HTC CEO Cher Wang is confident that the company will make a splash in the smartwatch market with its own offering. She talked about the device in an interview at the just concluded Mobile World Congress in Barcelona. However, she didn't say much except that, "When HTC comes out with a smartwatch, we will turn the industry on its head." CFO Neither Chang, who was also present alongside Wang, said the company still needs to figure out how a smartwatch would fit with other HTC products before launching one. 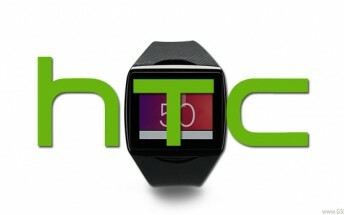 Rumors that HTC is developing a smartwatch first cropped up way back in 2013, with the latest ones suggesting that the wearable device - allegedly dubbed HTC One - will be launched in April this year.